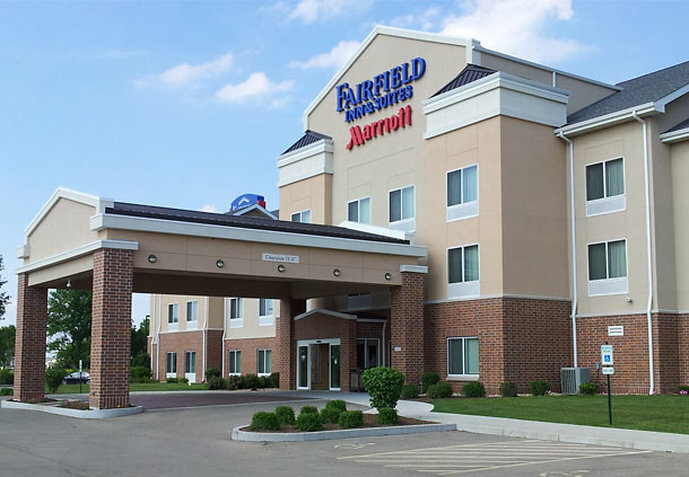 Fairfield Inn & Suites by Marriott Starved Rock Area gives you confidence that your trip will be a success. We consistently deliver a hotel experience that exceeds expectations by providing you with just what you need, and skip what you don't, so travel is easy and productive. Our knowledgeable and courteous staff is available to help 24 hours a day. Be sure to take advantage of our complimentary amenities including breakfast, in-room high-speed Internet and Wi-Fi in the lobby. Enjoy comfortable and spacious guest rooms that allow you to work and relax. Unwind and relax with our plush mattresses and fluffy pillows. Still have energy after a long day? Work off some steam in our pool and exercise room. Whether you're traveling for business or pleasure, Fairfield Inn & Suites Starved Rock Area provides everything you need to make the most out of your stay. Great value and great service, all backed by a name you can believe in: Marriott.